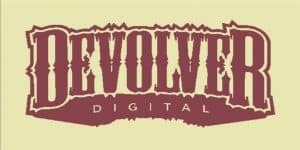 Devolver Digital Offers Help to Devs Affected by Immigration Ban | Nerd Much? 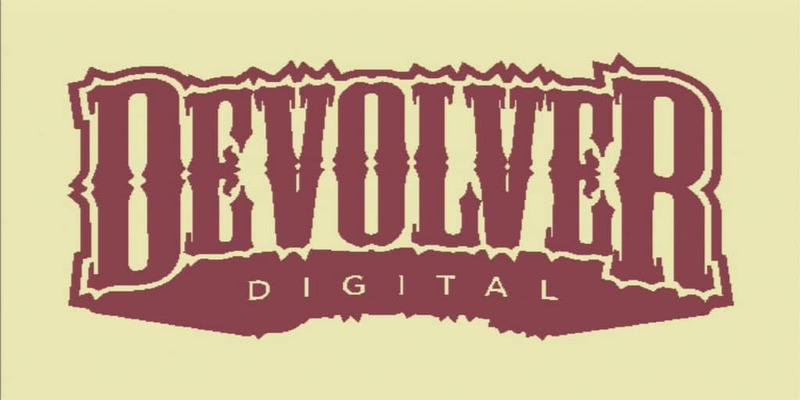 In response to Trump’s Immigration Ban, Devolver Digital has extended an open hand to developers that have been affected. The studio is setting up space at the upcoming Game Developers Conference so that affected games still have a presence on the show floor. Devolver Digital will be setting up PCs and HTC Vive sets in the nearby offsite location used by the studio during the conference. The location, dubbed Devolver Underground during GDC, will be open to press and attendees from Monday, February 27 through Wednesday, March 1. Space is limited so submissions should be sent as soon as possible before the February 20 deadline. Preference will be given to developers that were already set to travel to GDC and were forced to cancel their plans due to Trump’s executive order. Devolver Underground will be located in the basement level of 44 Tehama Street, San Francisco, CA 94105.